The important challenge about cancer is diagnosis in primary stages and proper treatment. 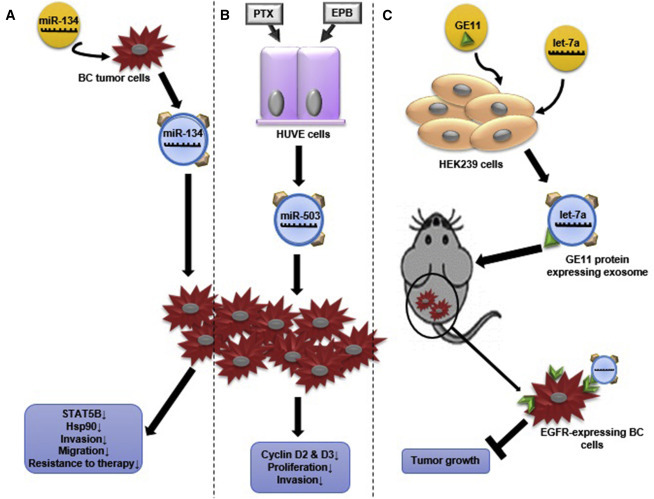 Although classical clinico-pathological features of the tumor have major prognostic value, the advances in diagnosis and treatment are indebted to discovery of molecular biomarkers and control of cancer in the pre-invasive state. Moreover, the efficiency of available therapeutic options is highly diminished, and chemotherapy is still the main treatment due to lack of enough specific targets. Accordingly, finding the new noninvasive biomarkers for cancer is still an important clinical challenge that is not achieved yet. There are current technologies to screen, diagnose, prognose, and treat cancer, but the limitations of these implements and procedures are undeniable. 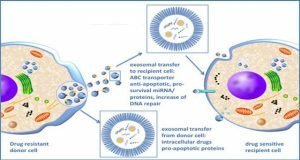 Liquid biopsy as a noninvasive method has a promising future in the field of cancer, and exosomes as one of the recent areas have drawn much attention. 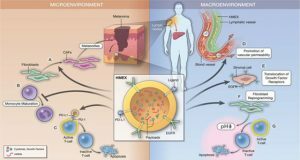 Researchers from the Motamed Cancer Institute summarize the potential capability of exosomes in cancer with the special focus on breast cancer as the second cause of cancer mortality in women all around the world. 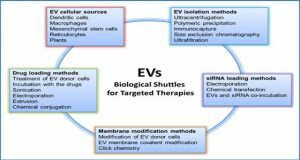 It discusses reasons to choose exosomes for liquid biopsy and the studies related to different potential biomarkers found in the exosomes. Moreover, exosome studies on milk as a specific biofluid are also discussed. 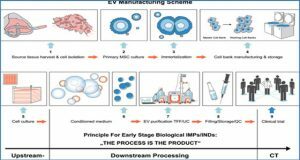 At last, because choosing the method for exosome studies is very challenging, a summary of different techniques is provided.